In light of the recent major drop in crypto markets, it’s important to have perspective on the value of loss protection. We all seek large, profitable trades, but having a system that minimizes losses is surprisingly important. 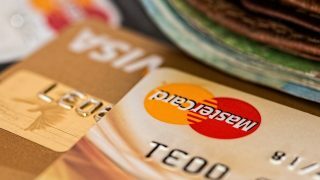 Exiting the market before a major downturn is surprisingly beneficial. There will likely be some excellent crypto buying opportunities in the near future, but hopefully this post gives you perspective on keeping your losses in check as these opportunities are tested. 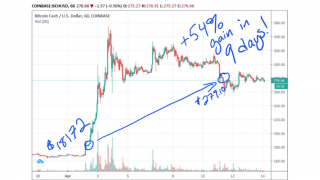 In fact, this math is the exact reason the Crypto-ML.com trade results are so good. The machine learning models limit losses and carry gains. As the money rolls forward, it accumulates and takes on a snowball effect. If you don’t keep your losses in check, the snowball effect works in reverse. 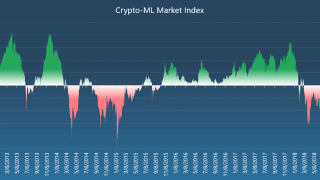 Prior to the huge crypto market drop this month (November 2018), Crypto-ML issued sell alerts and short signals to its customers. 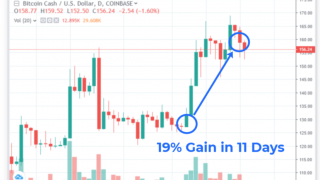 If you took advantage of the short signals, you captured a 40.5% gain in just 18 days (see short-sell trade history). But even if you didn’t short sell, the loss protection alone is hugely valuable. Rather than having to overcome huge losses when the markets turn, you’ll instead be in a great position to capitalize on rebound gains. 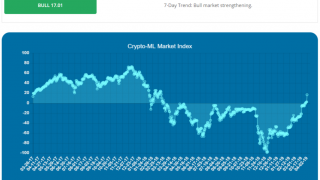 Crypto-ML dashboard from several days ago. Sell orders were issued prior to the 40%+ drop. Regardless of what you trade, ensure your system helps protect you from large losses. 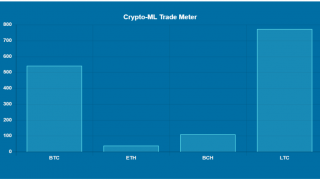 Apart from the math shown in this post, be sure to check out Crypto-ML Trade History to see how the snowball effect can work when you limit losses and let gains run.